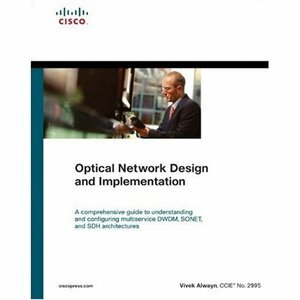 Optical Network Design and Implementation provides a complete reference of technology solutions for next-generation optical networks. The book explains the technology differences between various Metropolitan Area Networks technologies, thus enabling IT professionals to get up-to-speed on the technology solutions they need to use. It also builds a case for Multi-Service Provisioning Platform, including design and implementation of next-generation optical networks. Such advances include Resilient Packet Ring, which will upgrade the current fiber optic rings that are neither optimized nor scalable to the demands of packet networks; and Synchronous Optical Networks, which will run services including 10/100 Ethernet, Gigabit Ethernet, and Time-Division Multiplexing.